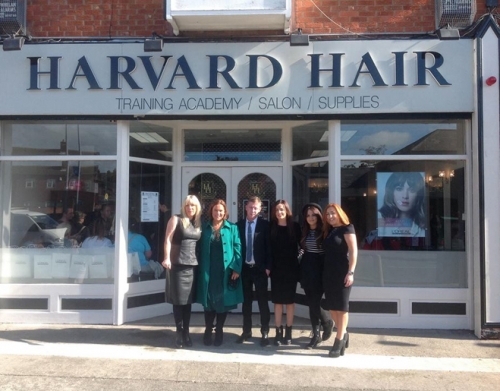 Harvard Hair is a hairdressing salon and training academy offering ITEC accredited hairdressing courses in Dublin. Harvard Hair was created by Maria Lynch and Tracey Kelly, a creative partnership that has trained and worked with the best in the industry for 25 years. 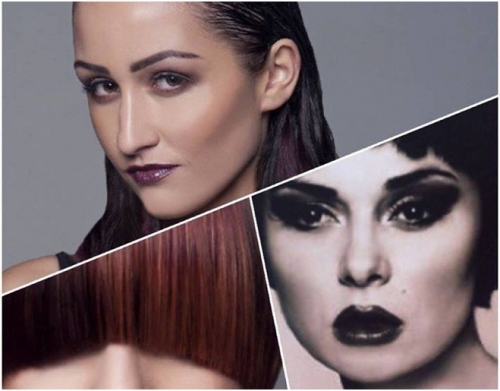 Both Maria and Tracey have competed at national and international levels, some of their awards include: Winner of L’Oreal Image Award, Winner of IHF Ladies Senior Cut and Colour, to name but a few. They have conducted numerous photo shoots and have appeared in Elle Magazine. Maria and Tracey now pass on their knowledge and expertise in their hairdressing college, Harvard Hair in Dublin, where aspiring hairdressers, both beginners and experienced stylists, can learn more about the industry.